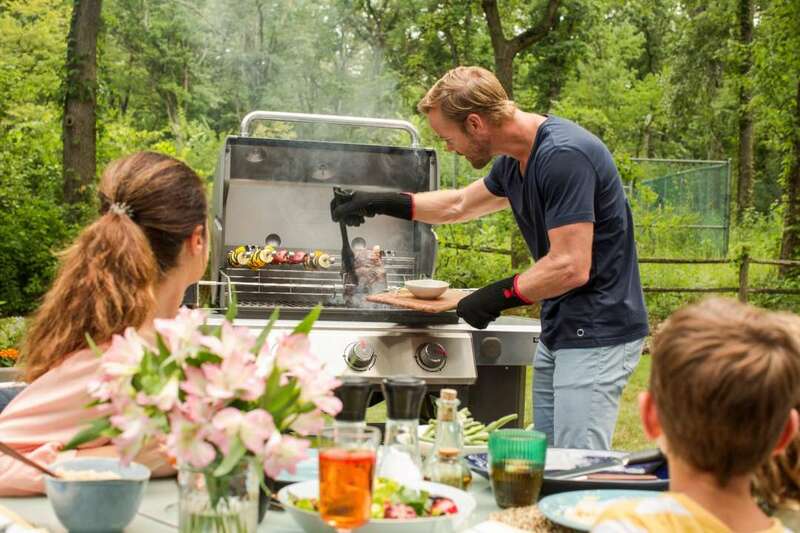 The TP Explorer 2 guarantees years of active play! 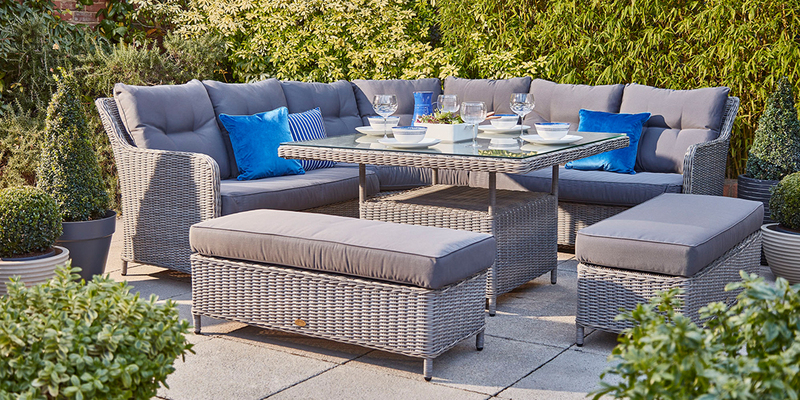 Includes: Explorer 2 Frame with Platform and Den. A Jungle Run for climbing. 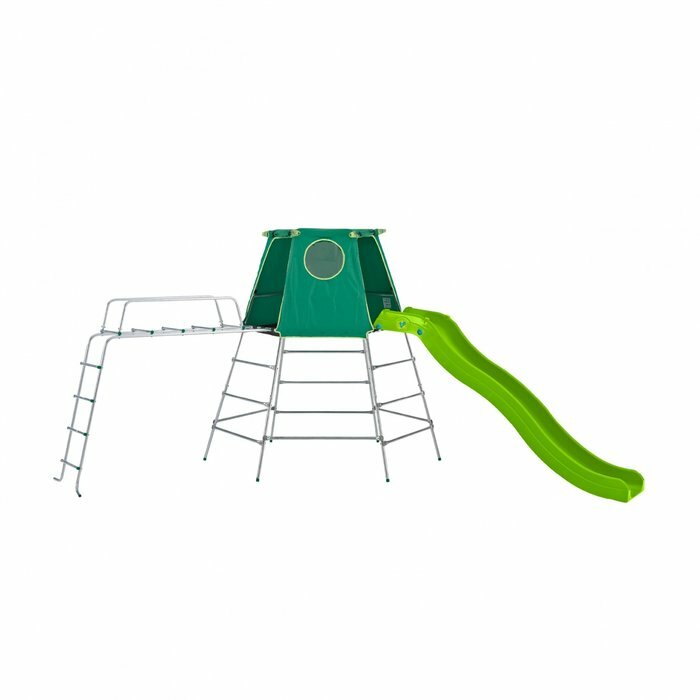 A 2.5 metre crazy wavy slide for when the frame is full height. 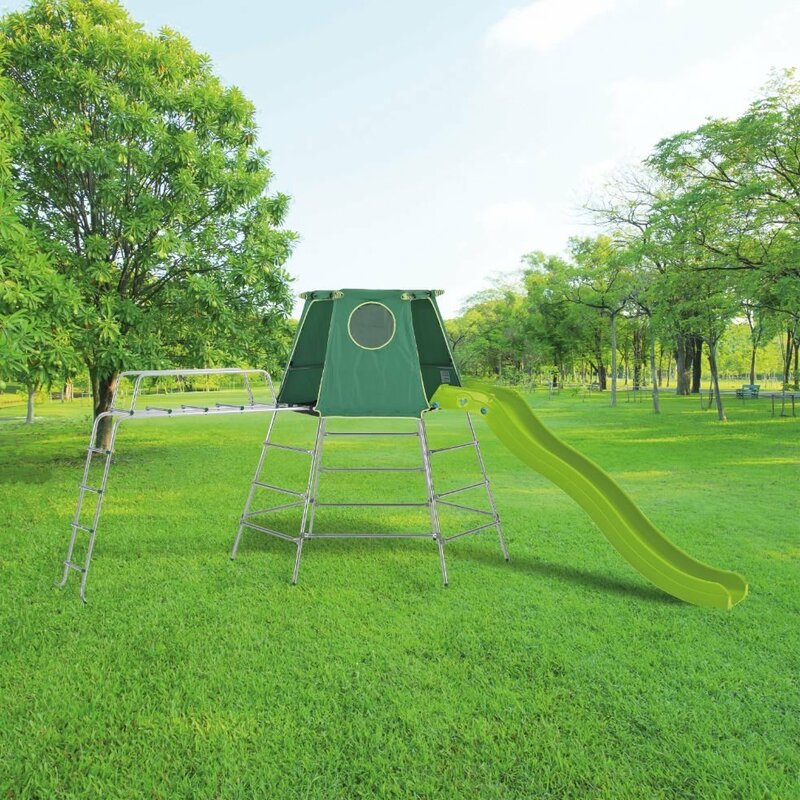 This extendable frame is fun for children as young as just 18 months old when built at low height; at full height its perfect for kids ages 3 years+. Features extra safe connect cap system which keeps nuts and bolts away from children. 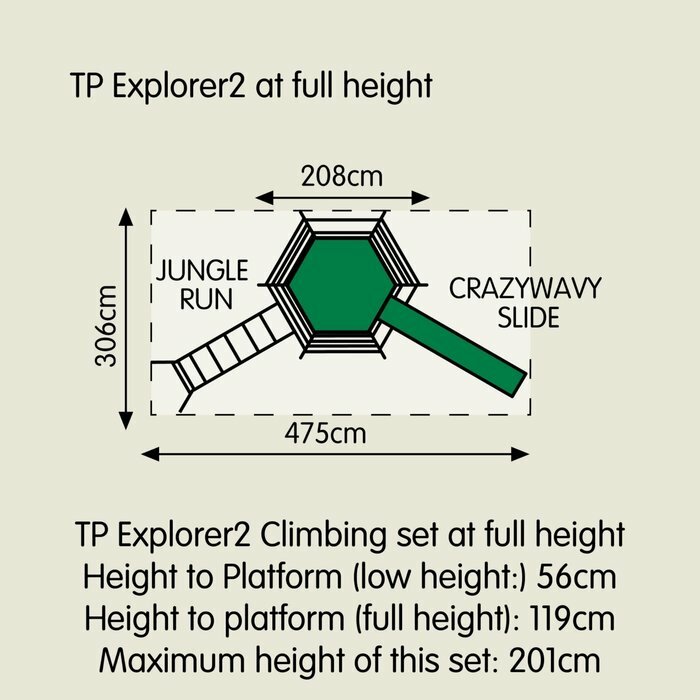 Write a review about "TP Explorer Metal Climbing Frame Set with Slide / Jungle Fun"
We'd love to hear your opinion! Write a review on “TP Explorer Metal Climbing Frame Set with Slide / Jungle Fun” today.